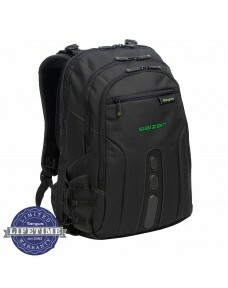 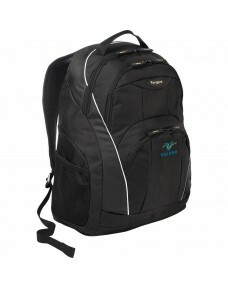 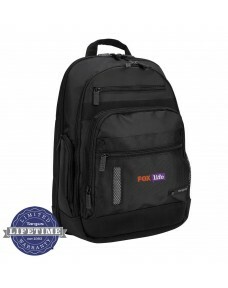 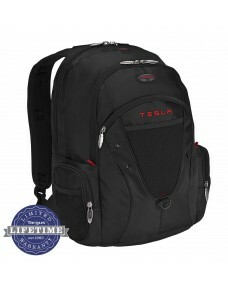 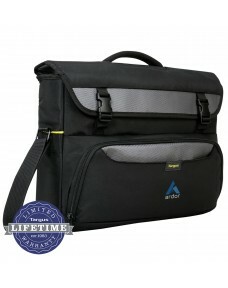 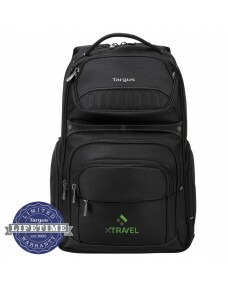 The Targus Motor Backpack is designed to accommodate laptops with up to 16” screens and features pen.. 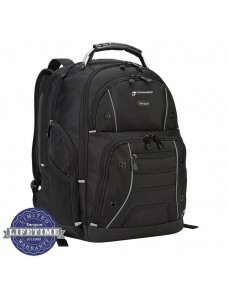 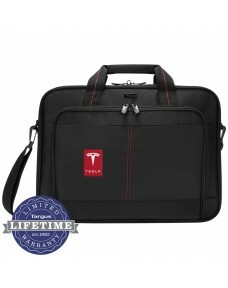 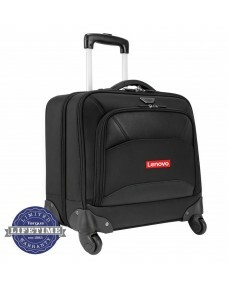 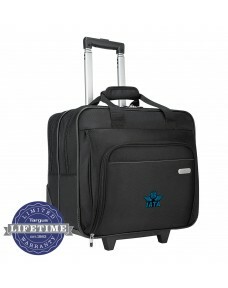 The Targus 17" Groove Backpack contains a padded compartment designed to protect laptops with up to .. 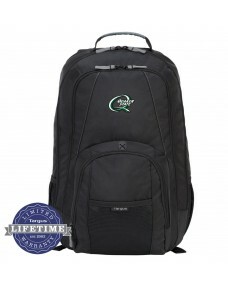 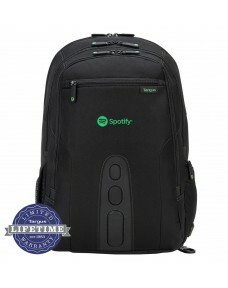 The Spruce™ EcoSmart® TSA Checkpoint-Friendly Backpack is designed to protect up to 17" wi.. 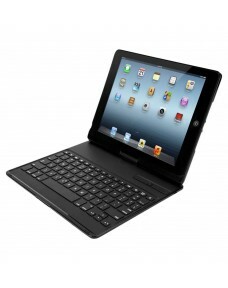 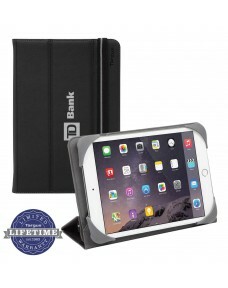 The search for well-fitting protection can be frustrating for non-mainstream tablet or eReader users..